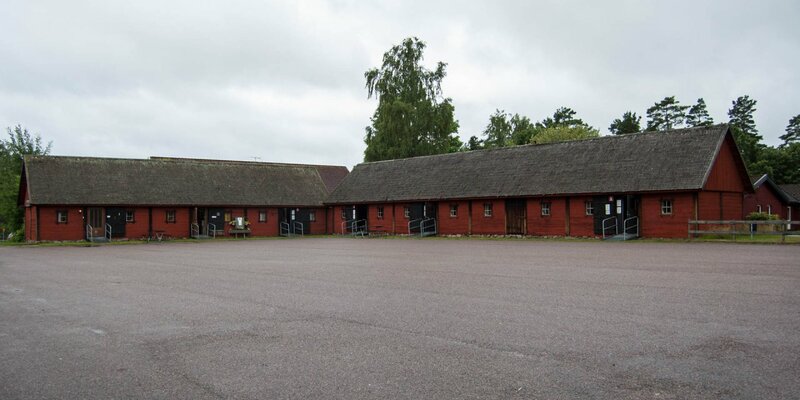 Utvandrarnas Hus, only a few steps away from the provincial museum of Småland in the city of Växjö, is a special kind of a museum. 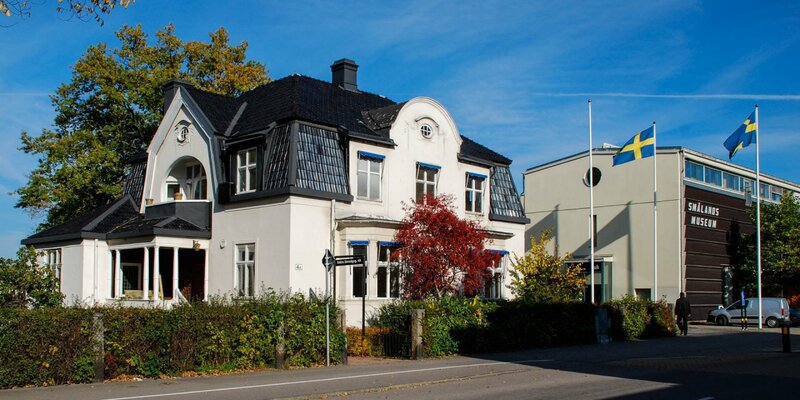 It is dedicated exclusively to the great Swedish emigration movements between 1846 and 1930. It is hard to believe, but 150 years ago Sweden was one of the poorest regions in Europe. Before the first industrial revolution, which had begun a lot later in Sweden, it was an agricultural country without enough agricultural areas, no longer able to feed the rapidly growing population in the middle of the 19th century. Bad harvests were followed by great famines, which led to the first emigration waves. Later, politically motivated emigration came along, but hunger and poverty remained the primary driving force behind more than 1.3 million Swedes who left their homeland in a period of only 80 years. The overwhelming majority of them emigrated to North America, mainly to the United States, and about a fifth of them returned later. 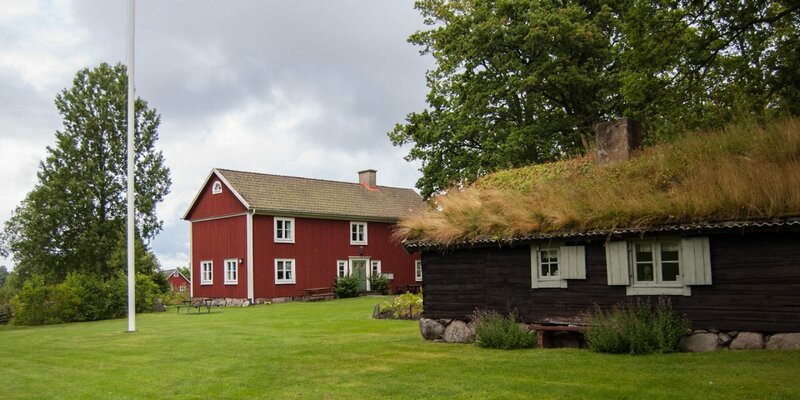 About half of the emigrants came from Småland, a region that has always been considered poor. With the permanent exhibition Drömmen om Amerika (Dream of America), the museum succeeds in presenting a vivid representation of the situation at that time. Individual stories of emigrants are told on the basis of photographs, personal letters and records. The true descriptions of the circumstances of life, of successful emigration, but also of broken dreams, make the personal causes of the emigration and the human fate behind it perceptible. Vilhelm Moberg, who has set a literary monument to the emigrants with his famous novels, can not be missed in this museum. In a room dedicated to the author, you can see the original manuscript of the emigrant's novels as well as photos and other memorabilia from the life of the writer who died in 1973. 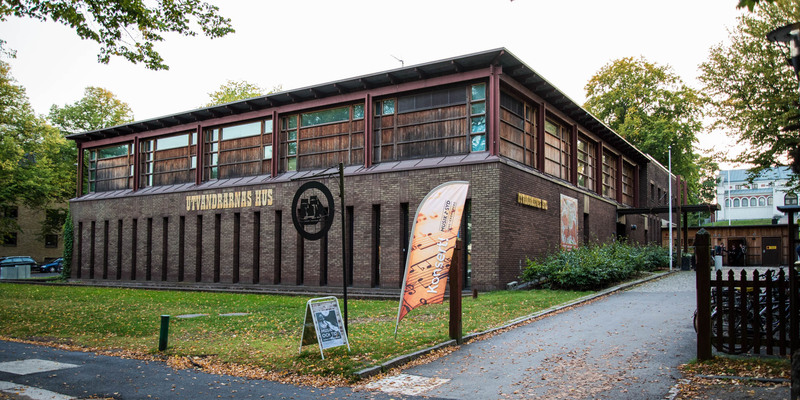 The museum was founded in 1965 by the Swedish Emigration Institute with the purpose of keeping the archive with its extensive collection about the emigration era in a central place and making it easier for the public to access. In addition, the institute opened its own research department, which has become a preferred address for ancestry and immigration researchers.